That same year, Kenzie Corrow became an attorney with Farrish Johnson Law Office, focusing in the areas of divorce and family law. In determining the best small places for businesses and careers, Forbes considers several factors, including past and projected job growth, business and living costs, educational attainment, net migration patterns, and cultural and recreational opportunities. Forbes considers a “small place” to be a Metropolitan Statistical Area (MSA) with a population less than 250,000. The Mankato MSA includes both Mankato and North Mankato and all of Blue Earth and Nicollet counties and has been in the top 40 on this list for five years running. In 2017, Mankato also received national recognition as one of America’s Best Hockey Towns by SmartAsset.com. The Mankato Half Marathon was named a Top 20 Half Marathon and named one of the most Beautiful On-Course Scenery in the country by the BibRave 100. A native of the Mankato area, Kenzie is a fourth-generation graduate of Cleveland Public Schools. She attended St. Mary’s University of Minnesota in Winona and majored in Criminal Justice before going on to Mitchell Hamline School of Law. During law school, Kenzie worked as a law clerk for the Honorable Cynthia McCollum in Dakota County and as a certified student attorney for Dakota and Ramsey Counties in their felony criminal and child support divisions. Kenzie also completed a semester-long Veteran’s Externship in collaboration with Mitchell Hamline and Minnesota Assistance Counsel for Veterans (MAVC). Upon earning her law degree, Kenzie returned to the Mankato area and began working for Farrish Johnson law Office in 2017, practicing in the areas of family law, divorce, custody and spousal maintenance. Kenzie is active with Minnesota Women Lawyers, New Young Fun Lawyers Happy Hour, and the 6th District Bar Association–Family Law Section. She looks forward to establishing herself in the Mankato community and engaging with local groups. Also in 2017, a total solar eclipse occurred on August 21st. 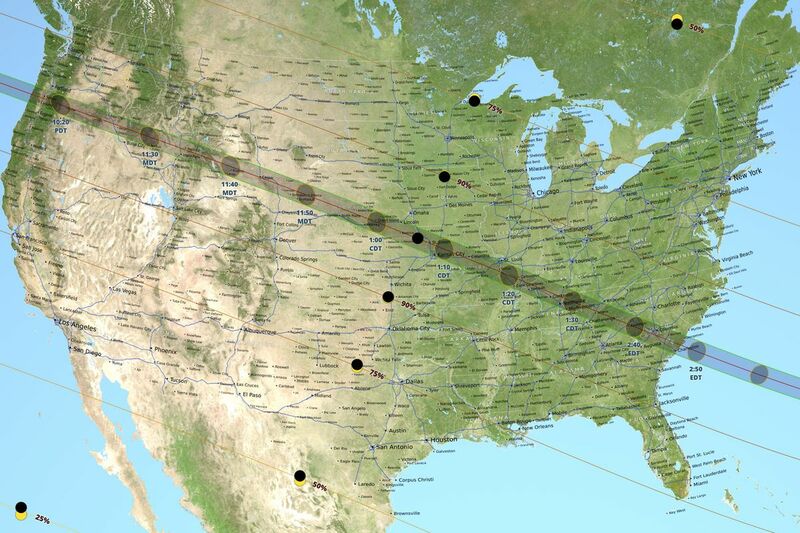 It was the first total solar eclipse of the 21st century for the United States, the first visible from the continental U.S. since February 26, 1979, and the first to span the entire continental U.S. since June 8, 1918. An estimated 215 million Americans viewed the eclipse either directly or electronically. Kenzie has always seen herself in a practice area that focuses on helping people with their personal and tough legal issues. She was drawn to family law as it allows her to get to know her clients on a personal level. Kenzie knows the value of attending to the unique needs of individuals and families while at the same time seeking resolutions that focus on their rights and interests. In her free time, Kenzie enjoys biking with the Nicollet Bike Shop on their Tuesday night rides, camping, visiting breweries and wineries, and spending time with her family on Lake Washington. January 20, 2017: Donald Trump succeeds Barack Obama as the 45th President of the United States. January 21, 2017: 2.9 million people protest worldwide in the Women’s March in opposition to the inauguration of Donald Trump, making it the single biggest protest in U.S. history. January 25, 2017: Actress Mary Tyler Moore dies. Moore is known for her role as Mary Richards, a single woman working as a local news producer in Minneapolis, on The Mary Tyler Moore Show. Mary Tyler Moore in the debut episode of The Mary Tyler Moore Show which aired on July 30, 1970. January 31, 2017: Federal appellate judge Neil Gorsuch is nominated to fill the vacant seat on the Supreme Court left by the death of Antonin Scalia in 2016. 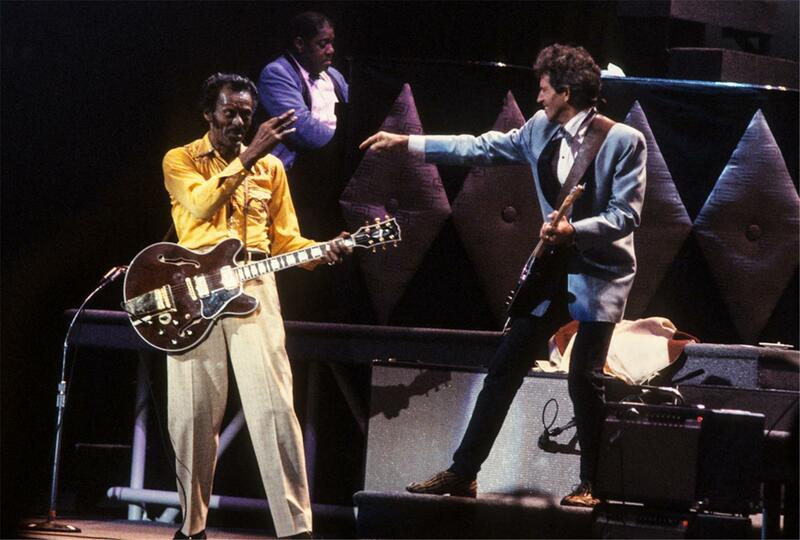 March 18, 2017: Rock and roll pioneer Chuck Berry dies at the age of 90. April 1, 2017: Bob Dylan receives his Nobel Prize for Literature at a private ceremony in Stockholm. June 16, 2017: Jeronimo Yanez, perpetrator in the shooting of Philando Castile, is acquitted of all charges and is found to be not guilty. He is later fired by the city of St. Anthony, Minnesota. August 25, 2017: Hurricane Harvey, a category 4 tropical cyclone, makes landfall in Texas. The hurricane is predicted to be the worst to strike Texas in 12 years. September 20, 2017: Hurricane Maria makes landfall in the US territory of Puerto Rico with maximum sustained winds of 155 mph. It is regarded as the worst natural disaster on record to affect Dominica and Puerto Rico. October 1, 2017: A gunman opens fire on a crowd at the Route 91 Harvest Festival adjacent to the Mandalay Bay Resort and Casino at the Las Vegas Strip. 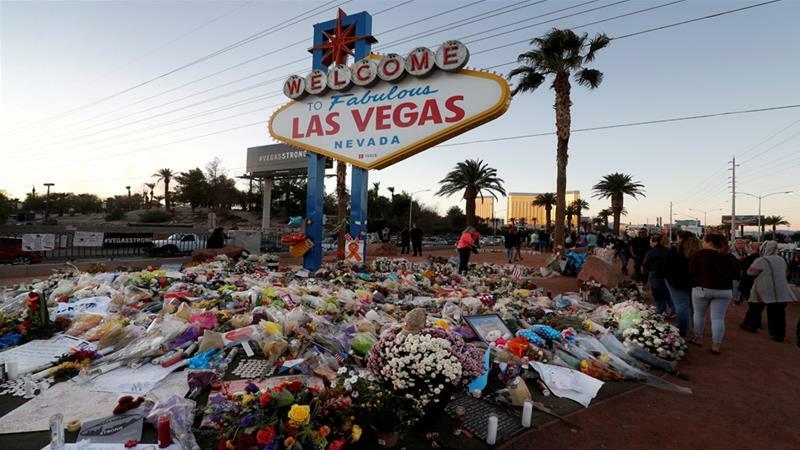 58 people were killed and 851 were injured, making it the deadliest mass shooting in modern U.S. history. 2017: Popular films include Get Out, Call Me by Your Name, Wonder Woman, The Shape of Water, and Coco.